Doesn’t it seem like more and more luxury travellers are enjoying private jets, villas and yachts than in the past? Well that’s not an aberration according to American Express. 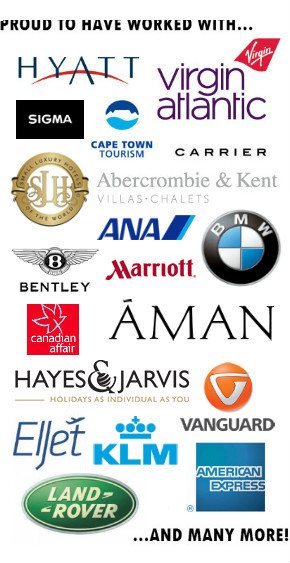 Polling their Platinum Travel Specialists (these are the dedicated specialists for the company’s well-to-do Platinum Card members), bookings are significantly increasing amongst first time private luxe travellers. See their full press release here.